Following the increase in prices of imported car spare parts, due to sharp fall of the Rupee, the general insurance companies are forecasting a rise in car insurance premium in the coming days. "Usually, insurance premium is a small percentage of the price of a car. As car prices have gone up due to rise in cost of imported spare parts following the rupee fall, premium may also go up during the time of renewal," said Chief Executive of Bharti Axa General Insurance Sri Amarnath Ananthanarayanan. 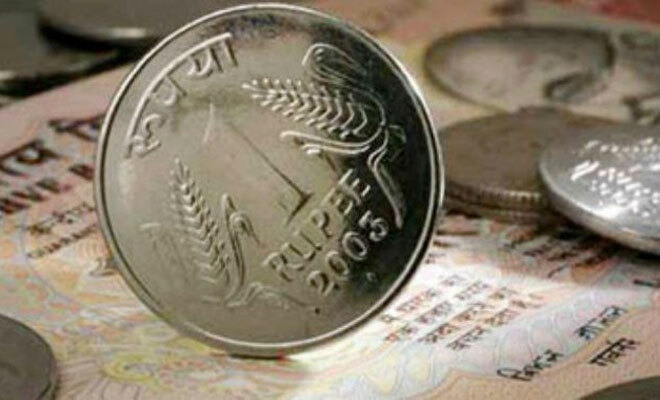 The Indian rupee has seen a sharp decline of more than 20% since May this year and is currently hovering around Rs.66 per dollar; this has raised costs of imported spare parts of most of the automakers in the country. Auto companies such as Mercedes-Benz, Audi and BMW, which use more imported parts than others, have increased prices in the recent months on the back of rising import cost. Sri K Sanath Kumar, General Manager and Whole-time Director of country’s largest general insurance company, New India Assurance, has also echoed similar views, but said the increase may happen in the high-end luxury cars segments only. Really It is one of the great article about Rupee fall may lift car insurance premium which is the best way for buying car. Car insurance rates vary according to where you live such as. your age, your driving record, the car you drive and your commute distance, among other factors. Thanks for letting it.